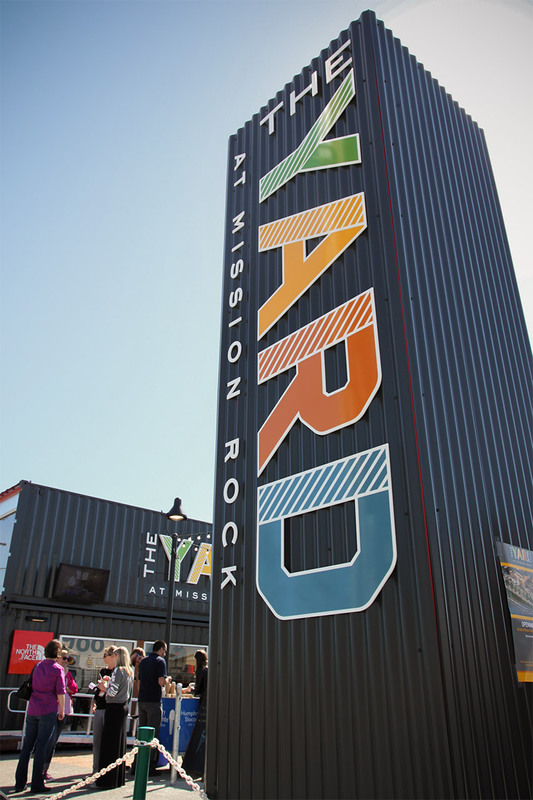 The Yard at Mission Rock is a pop-up shipping container park on the Mission Bay in San Francisco, California. 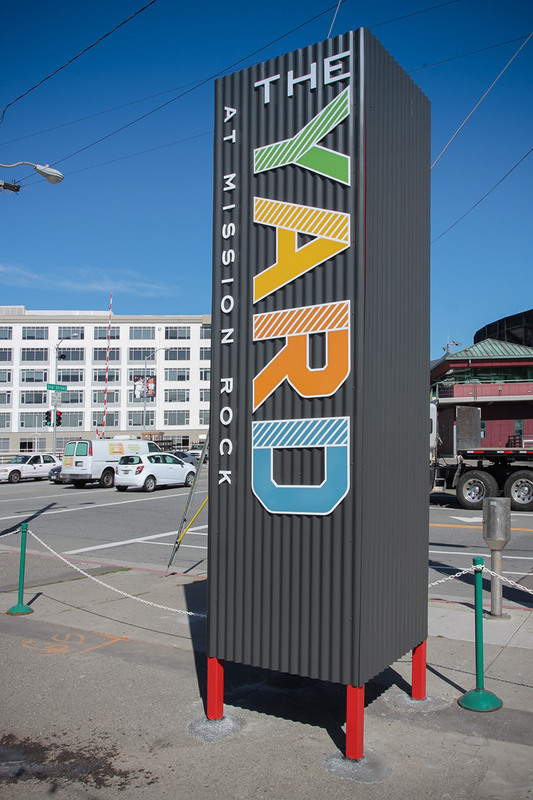 Taking over an abandoned parking lot across from AT&T Park, The Yard features a few retail spaces alongside a public courtyard and a beer garden, looking to generate interest in the up-and-coming Mission Rock neighborhood. 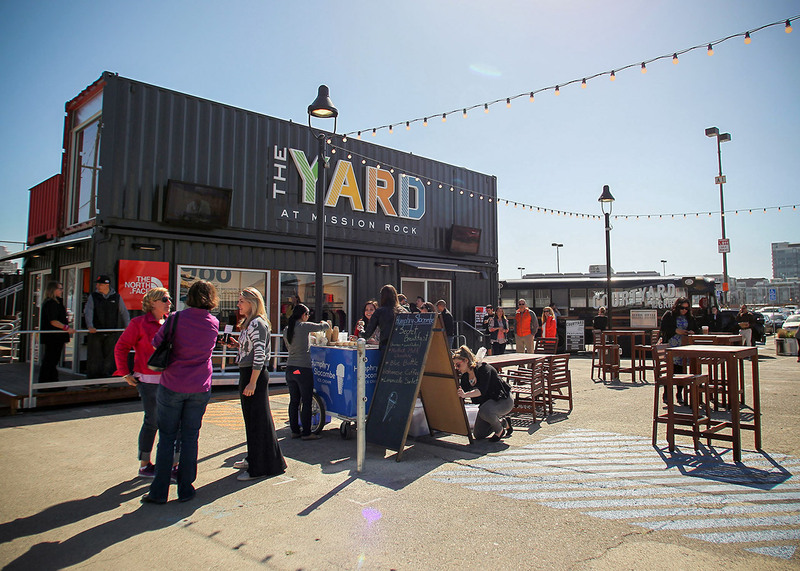 YDI was commissioned by the San Francisco Giants to help name, brand, and build a website for their new project. 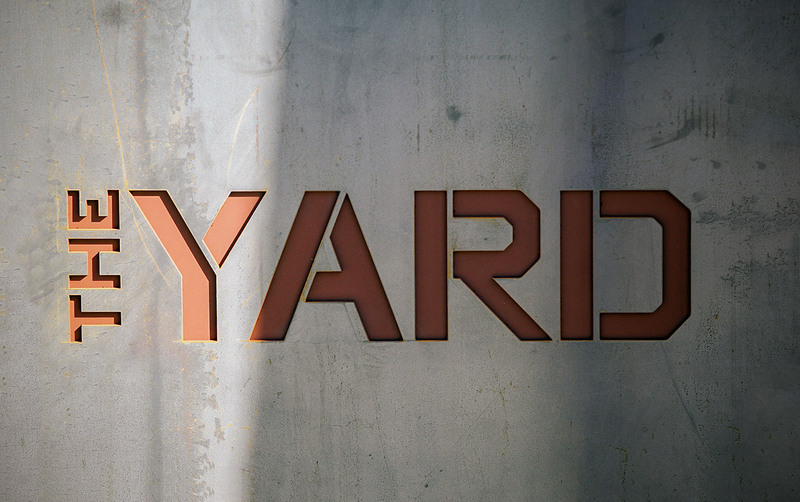 The Yard’s name was born out of the playground-like concept of the project, and the branding follows suit with contrasting aesthetics of utility versus playfulness. 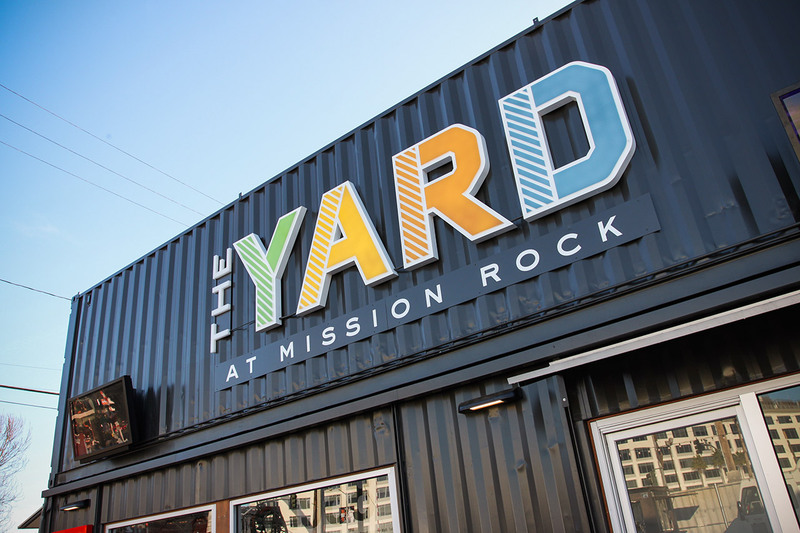 The Yard’s environmental graphics expand on the brand, using overlapping colored lines and stencil-cut details to create a DIY feel. 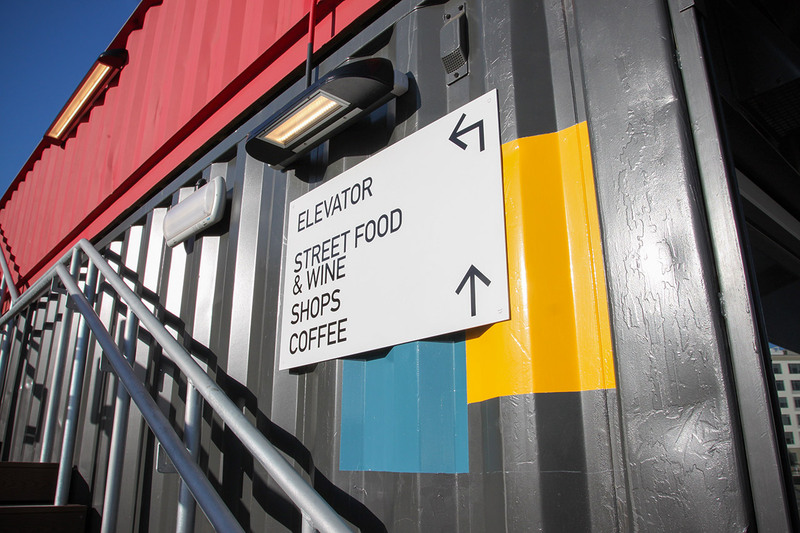 Painted and built signs are incorporated into the corrugated metal to create a cohesive, playful experience. 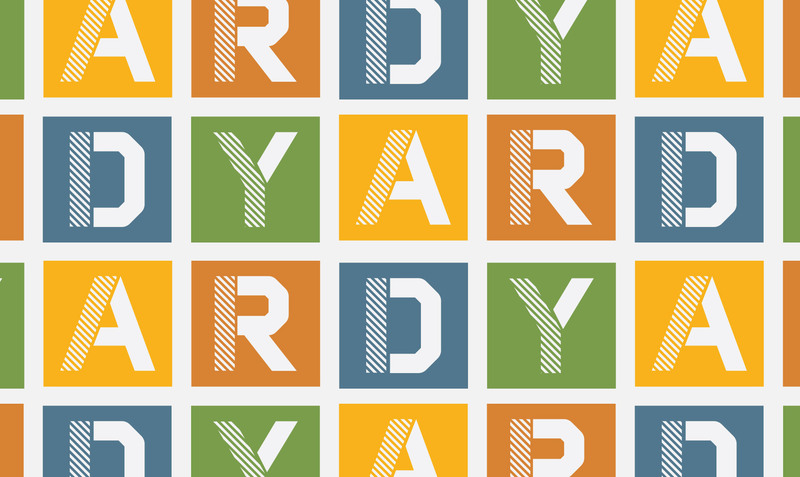 The Yard’s website is as playful as the project itself. 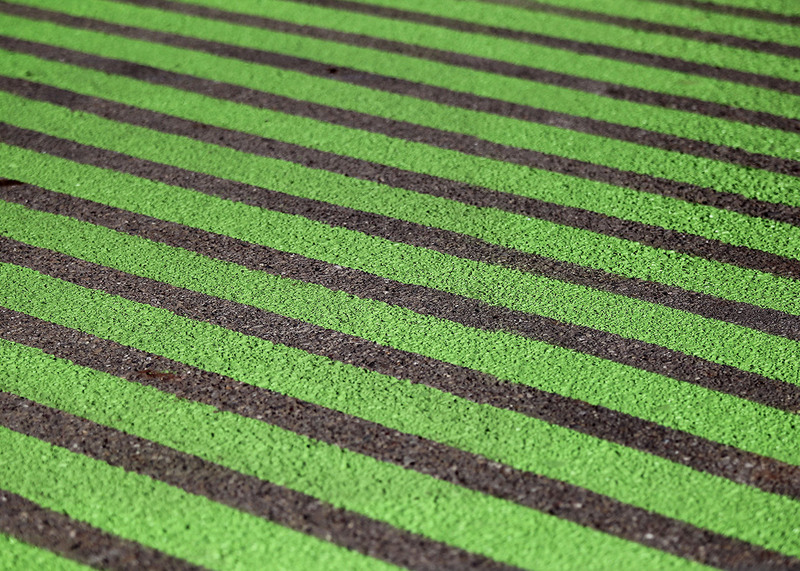 A grid-based layout is broken with off-kilter angles and design details, also implementing the color scheme to create a unique online experience. 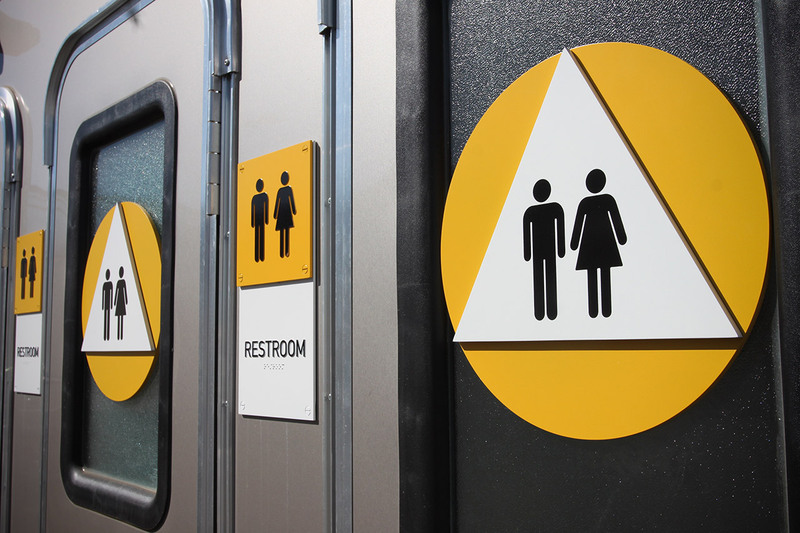 The events system is managed through WordPress, allowing the client to update the calendar as necessary. 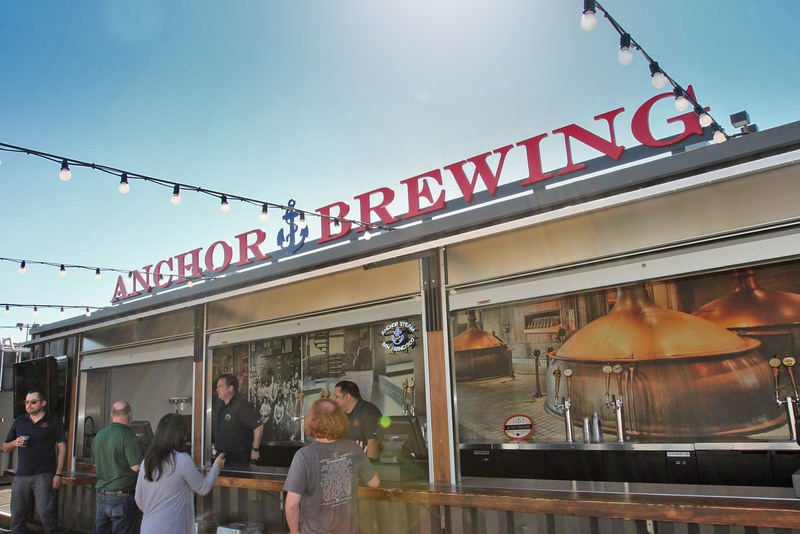 Signage Fabrication: VKK Signmakers, Inc.